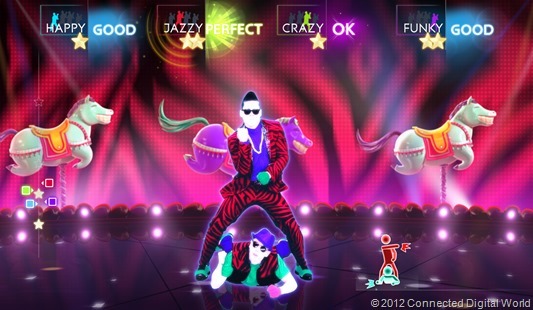 “Gangnam Style” has been released by Ubisoft and is downloadable as Just Dance 4 for Kinect for Xbox 360, Nintendo Wii and PlayStation Move. The release for Wii U will be made later. Gangnam Style music video is YouTube’s most viewed video with over 770 million views since its July debut. It is popullar worldwide among politicians, celebrities and athletes. If you are a cricket fan you must have notice Westindies team dancing on Gangnam style after winning T20 final in 2012.